VFC’s VIJAY Horizontal Form Fill and Seal (HFFS) machine is used for the manufacture of four sides sealed pouches, partitioned into two compartments, for packaging two incompatible liquid components, to be dispensed, simultaneously, by the consumer, and mixed, prior to use, to constitute a product. (6 – 13) ml + (6 – 13) ml for a product quantity of (12 – 26) ml. The pouch is made from three different webs, forming the front, back and partition layers of the pouch. These webs may differ in laminate structure according to the barrier requirement of individual components. A servo gear pump or piston filler may be used to dispense the components. 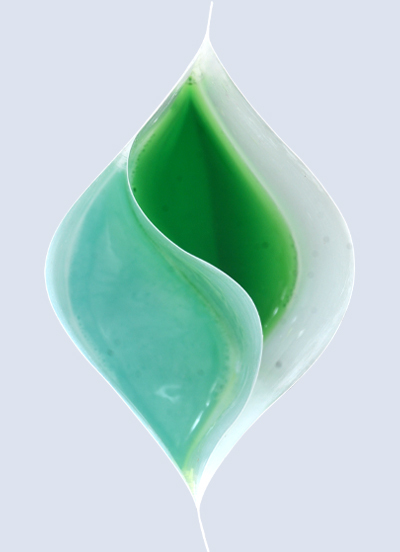 Reliable seal quality, free of product contamination, essential for packaging of liquids in a leak proof manner. VFC’s VIJAY Horizontal Form Fill and Seal (HFFS) machine is used for the manufacture of stand-up profile cut and center spout pouches, for packaging of 135 ml shampoo, sold at an MRP of Rs. 50 per pouch. 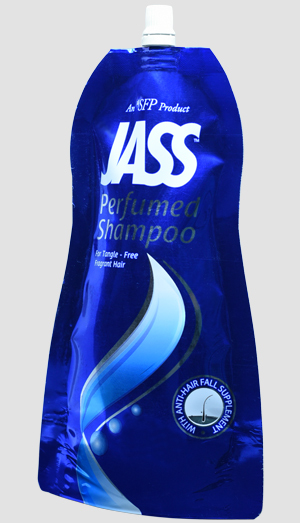 The Jass pouch is made from a laminate of structure 12 PET/12 MET PET/15 BON/140 PE. Including the spout, the cost of the empty pouch is Rs.3.35 per piece. The pouch passes a vacuum leak test of 3 minutes and a 35 kg load test of 1 minute. A servo gear pump filler has been used to dispense the product. Crisp wrinkle free packaging with sharp burr free edges of the punched profile. Accuracy in filling of the set quantity and CIP system for liquid filling head. 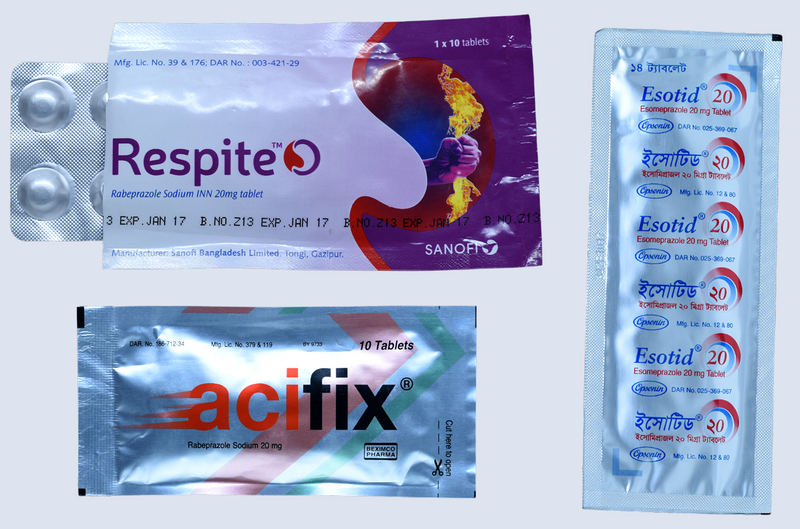 We make machine for packaging of blisters, containing tablets/capsules, in four sides sealed pouches, made inline from reel fed flexible laminate. You may find the four sides sealed pouch format, useful for sampling to physicians or commercial sale of blisters. Better barrier, especially, if a foil or metallised PET laminate is used. Attractive graphics for branding and informing. Lower secondary packaging and freight costs. 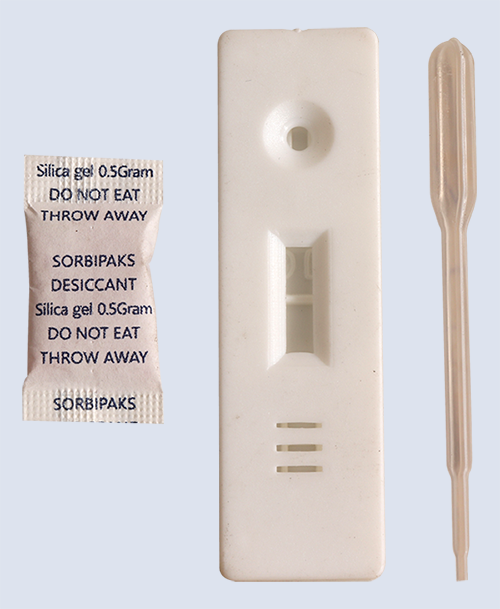 We have developed a machine for packaging of rapid diagnostic kits (RDK), comprising cassette, silica get sachet and pipette, in four sides sealed pouches made inline from reel feed of laminate web.